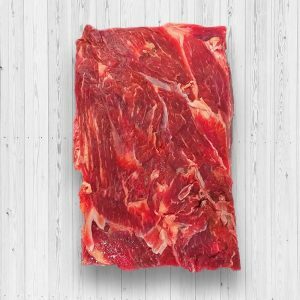 A brisket is a meat cut taken from the breast or lower chest of a cow. Some of the popular ways to cook it are boiling, baking, and roasting. 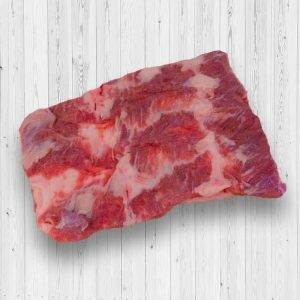 Roasting definitely brings out its flavor, so if you’re in the mood for some delicious brisket, prepare it Texan-barbecue style. Combine spices like chili powder, salt, garlic powder, ground black pepper, onion powder, and dry mustard to make a dry rub to season the brisket. Located on the side of the backbone. This part is located in the inner most part of the rib. 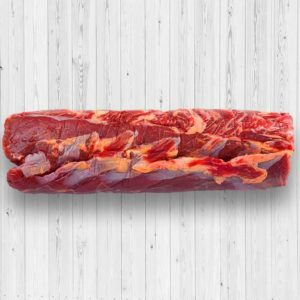 It is also known as scotch fillet or the rib eye boneless. 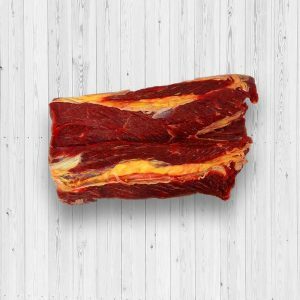 It is tasty and tender due to the marbling of the cube roll, which gives it a rich flavor. 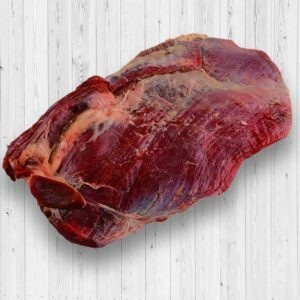 This cut is perfect for grilling, slow cooking, roasting, smoking, or even pan-fry.